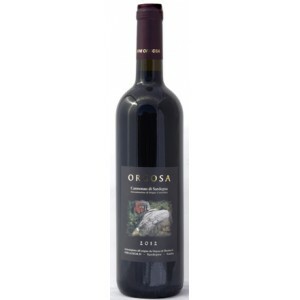 "It was Giacomo Tachis to make us think of Sardinia and its typical grapes. 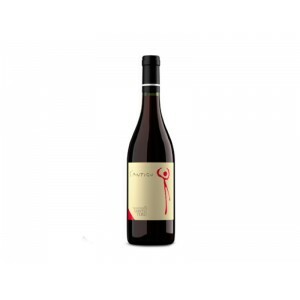 Convinced us that we could produce a fantastic red wine. The Agricola Soi of Nuragus is a small winery as well as a Didactic Farm, almost a territorial garrison, which stems from a project cradled over the years by its conductor, Stefano Soi: try to evolve the concept of agriculture in agriculture. An inheritance coming from afar. The passion for Earth, Nature, the Environment and for their care and safeguard. We deal with environment and agriculture at 360 degrees. From forestry, which offers us cork, lentis, myrtle, wood, olive cultivation from which we get the precious extra virgin olive oil, to agriculture, practiced with sustainability and a sign of the recovery of knowledge and flavors. 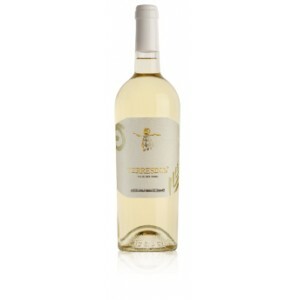 The Alba & Spanedda Winery, was founded in 1998 by the love and passion of the owners Sebastiano and Tonino. The company, which today covers 7 ha, of which 5 already in production and the remaining ones being replanted, is located in an area to the North West of the Province of Sassari called Coros, and which includes the territory of strong municipalities vine-growing vocation such as Usini, Ossi, Tissi, Uri and Ittiri. The Farm Altea Illotto was born in 1992 from an idea by Maurizio Altea and Adele Illotto, agronomists and expert tasters of wine and extra virgin olive oil, with the aim of making quality products with organic farming methods. 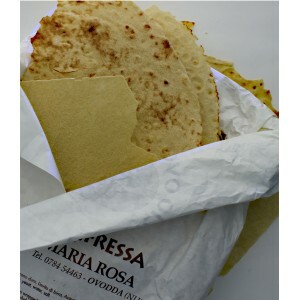 The implementation of products is done in a completely handmade way, with respect of tradition; products are made with the best durum wheat Senatore Cappelli, the best potatoes and the Yeast (or Framentu) that is regenerated on a daily basis, with cooking and roasting (Arridadura) in the Wood oven. 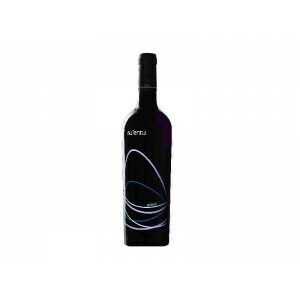 Antichi Poderi of Jerzu is an italian cooperative with 430 winegrowers members, is a business model that as few have been able to combine the quality with the specificity of his region. In recent years, we have worked hard to improve day after day, what nature has given from thousands of years to its territory, without forcing it. Expert craftsmanship, makes an excellent fresh pasta, ravioli and Seadas. The mini dairy Antonio Bussu, in the locality Putzu Nieddu, in the countryside of Guspini, is specializes in the creation of an exceptional Fiore Sardo Dop. The skilled hands of Antonio, also succeed in the excellent realization of a typical Pecorino Sardo worked in raw milk, unpasteurized. Although we had never required any certification, we practice from the beginning organic beekeeping: diseases of bees treatment are made with essential oil. Apiaries (350 hives) are all located in virtually untouched areas characterized by the presence of wide ranges of Mediterranean scrub that confer honey produced the best goodness of our land: Sardinia. We are in the heart of Sardinia, at the foot of Barbagia of Seulo. 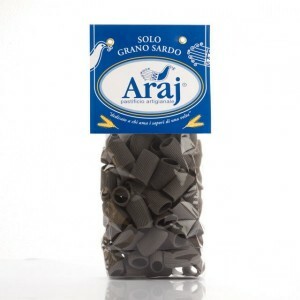 Here we decided to make the homemade pasta, according to ancient techniques and using only durum wheat including the local fine quality Senatore Cappelli.